Decked out in Nike Women apparel from head to toe! 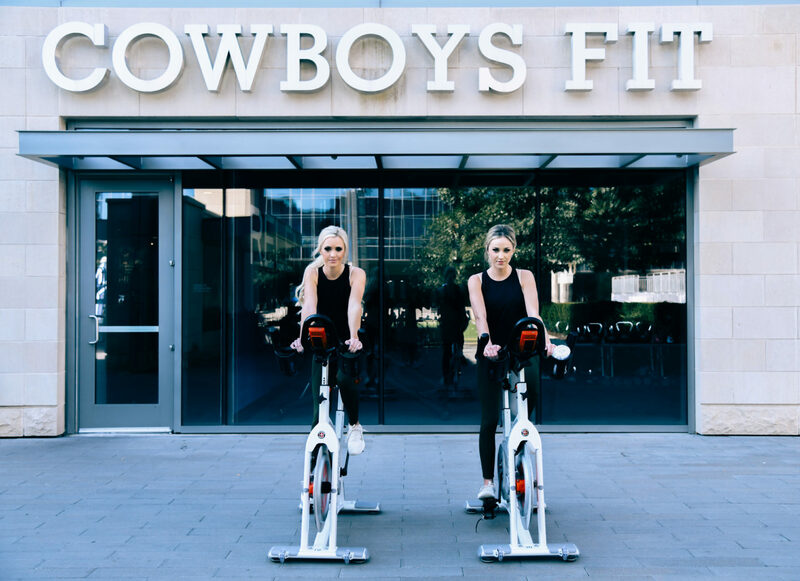 Just wanted to quickly share some fun pictures from a recent photoshoot for Cowboys Fit. Everytime my best friend and I are matching, everyone always asked us “are y’all twins or just sisters?” Haha!! For those of you that don’t know, Jamie has been my best friend for 12 years! We were literally attached at the hip growing up and, well, as you can see, nothing has really changed! It always takes me back to our competitive cheer days when we have to opportunity to do photoshoots and partnerships like this one. We grew up wearing all Nike ALL the time since we were up at the gym practicing 3-4 times a week. It’s been such a journey transitioning from cheer to ‘normal’ fitness & learning the best way to get the results I want while still enjoying the process of it. Cheer spoiled me growing up because I didn’t consider what I was doing ‘working out’ (when in reality it’s probably the best workout out there, lol)! Anyway, hope y’all enjoyed this somewhat random post! Let me know if you want to see more fitness type posts? I get so many questions about my workout routine / diet so I want to think of fun ways to share them with you all!